This story has been updated. Hart is no longer hosting the 2019 Academy Awards. In a very “hartfelt” social media message, actor and comedian Kevin Hart announced he will host the 2019 Academy Awards. Speculations of Hart’s consideration emerged earlier this year, but he confirmed the rumors on Dec. 4 through Instagram. The comedian shared the news by posting a photo of an Oscar trophy and expressing his appreciation for the role as host. “For years I have been asked if I would ever Host the Oscars and my answer was always the same… I said that it would be the opportunity of a lifetime for me as a comedian and that it will happen when it’s suppose to,” captioned Hart. 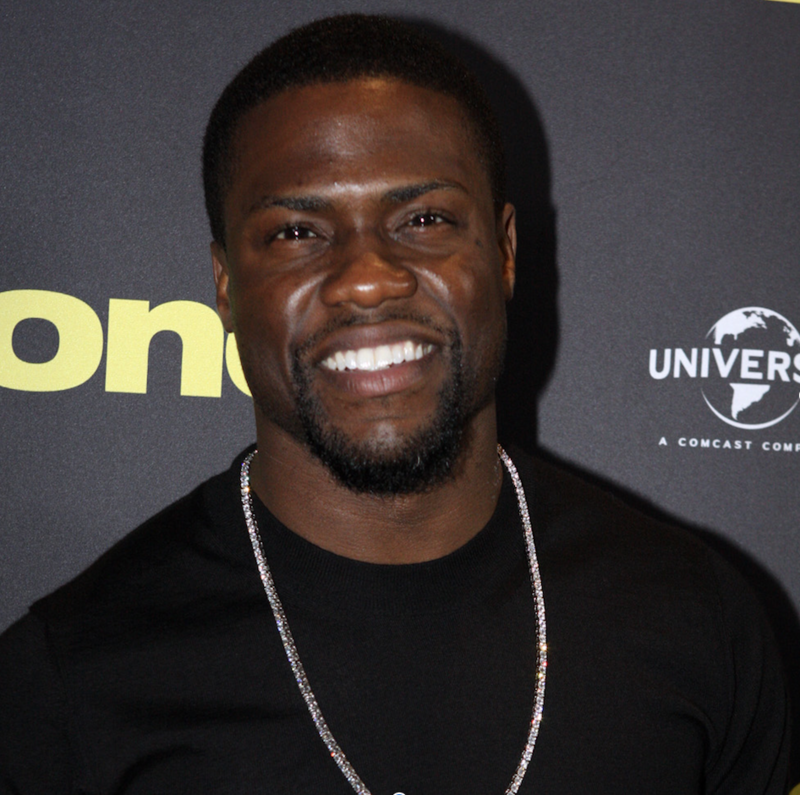 This will be Hart’s first time hosting the Oscars, but he served as a presenter back in 2016. He will join Oscar-winning producer Donna Gigliotti and Emmy-winning director Glenn Weiss for the 91st Academy Awards. Hart is replacing late night talk show personality Jimmy Kimmel who has hosted The Academy Awards for the previous two years. President of the Academy of Motion Picture Arts and Sciences, John Bailey, told Variety how he believes Hart is the right person for the job and is excited to see what he will bring to the stage. The 91st Academy Awards will air live on Sunday, Feb. 24, 2019 on ABC. Nominees and guests will arrive at the Dolby Theater in the Hollywood & Highland Center complex in Los Angeles for the highly-anticipated red-carpet event and awards ceremony.